Zen was popularized in the West largely through the writings of Dr. D.T. Suzuki, who followed the school of Rinzai Zen. 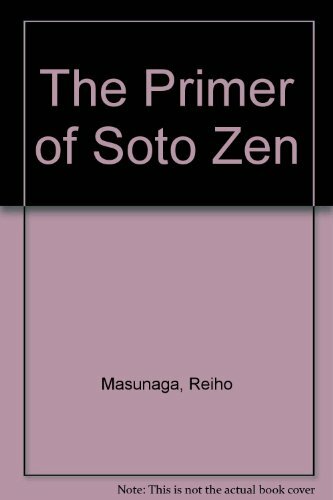 Although it remains relatively unknown in the West, Soto Zen eventually attracted the greatest number of followers in Japan. With its gentle, more intellectual approach, Soto Zen relies on deep meditation (zazen) rather than the "sudden," direct method (using koan) of Rinzai Zen, in striving for enlightenment. The Shobogenzo Zuimonki consists largely of brief talks, horatatory remarks, and instructional and cautionary comments by the Soto Zen Master Dogen (1200-1253). Translated, shobogenzo means "the eye of the true law." Roughly translated, zuimonki means "easy for the ears to understand," or "simplified."